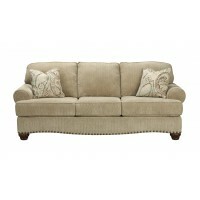 Oversized and loaded with stylish possibilities. 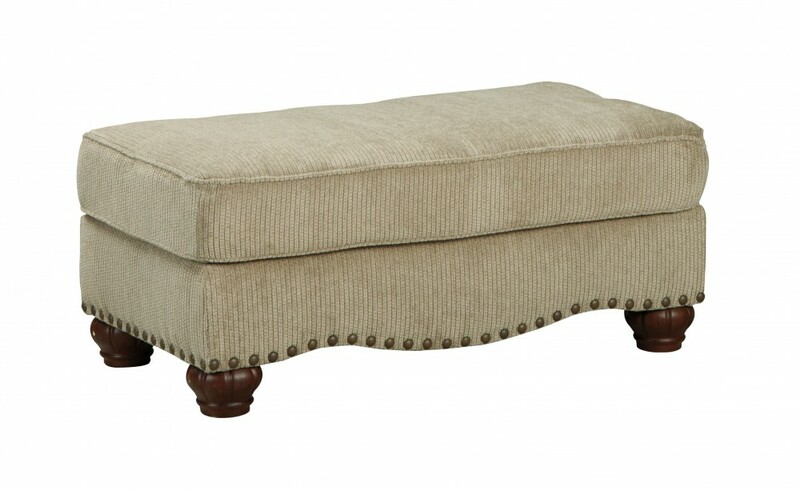 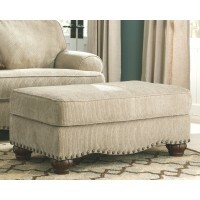 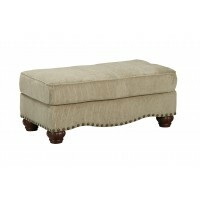 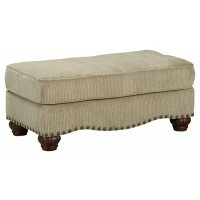 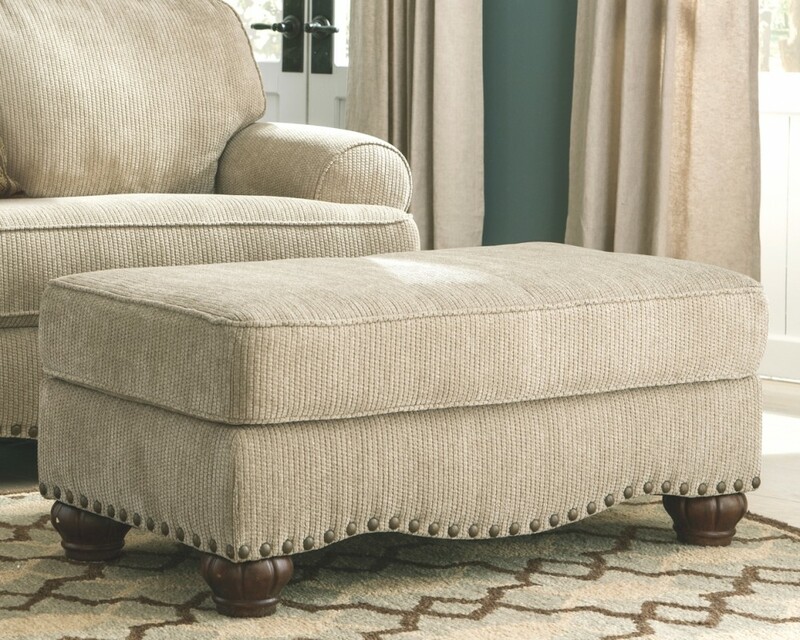 This ottoman impresses in every way. 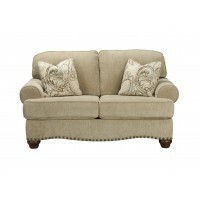 Plush, richly textured chenille upholstery and a uniquely curved apron bring a softer element. 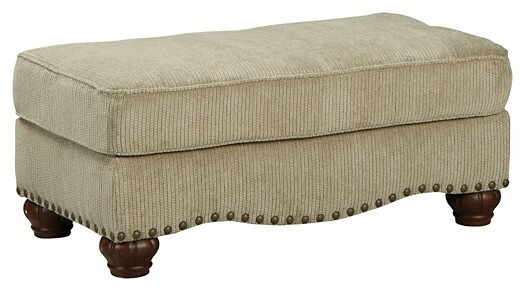 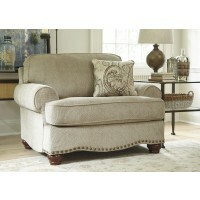 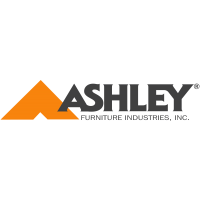 Nailhead trim delivers a ruggedly handsome punch.